Tuesday September 11, 2018 - Director of Criminal Investigations, George Kinoti, has revealed that detectives had uncovered more evidence and new details in the brutal murder of Rongo University student, Sharon Otieno. Speaking on Tuesday, Kinoti affirmed more arrests will be made in relations to the murder of Sharon. He noted that the detectives were waiting for a few results in light of new evidence before making more arrests. “We are moving to arrest more suspects, as the probe goes on,” said Kinoti. This comes even as the Director of Public Prosecutions, Noordin Haji, has sent the head of murder division in his office, Tom Imbali, to guide investigators. 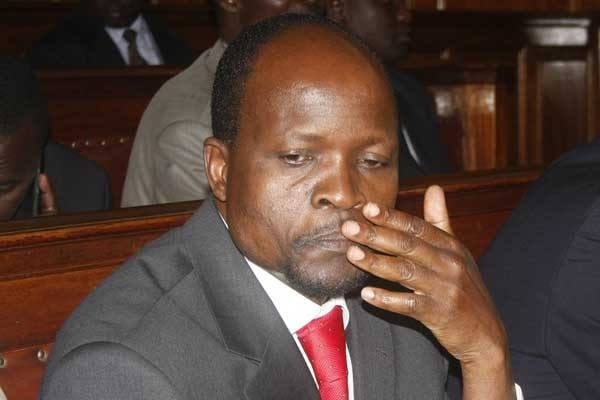 Although Haji did not explain much, it is understood that the target is to arrest and prosecute Migori Governor, Okoth Obado, for the brutal murder of Sharon, who was seven months pregnant at the time of her killing.